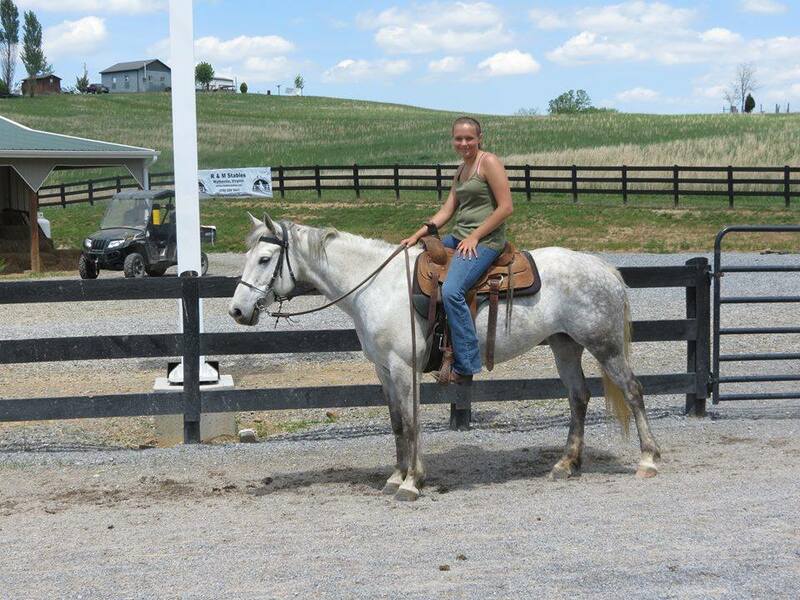 Ellie would be a wonderful (and eye catching) Saddle seat prospect! She is already a good girl undersaddle and loves the trail! I took Wynn out on a trail ride Sunday, and he was a DREAM. I don’t think there is much this boy couldn’t do with his giant self. 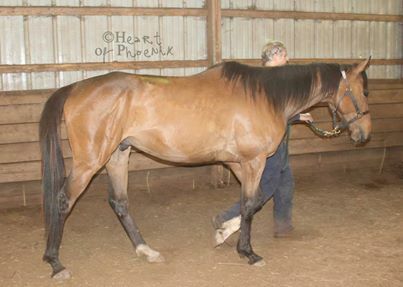 Check out gorgeous Wynn – this 9 year old Thoroughbred is 17.2hh and has DRESSAGE painted all over him – adoptable soon! Suzanna has done wonders with him already though! 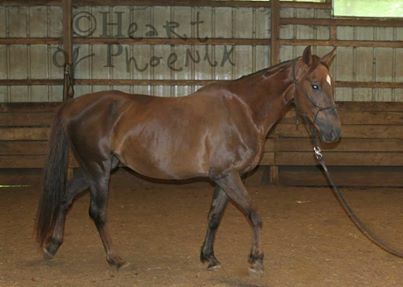 Roxi is a 17 year old registered thoroughbred. This past summer she developed heaves and has to be medicated during the summer months (at least here in FL). She is a joy to ride and easy to work with and train. She has nice gates and when she is able to breathe properly she is a nice ride. She has had one baby in her life, about 6 years ago. She is pigeon toed, which mostly doesn’t affect her, but occasionally she stumbles a little. Her vet has told her owner he feels a northern Climate will be better suited to her. No fee to a qualified home! Alfie will be heading to Canmer, Ky with HOP volunteer Suzanna this week. 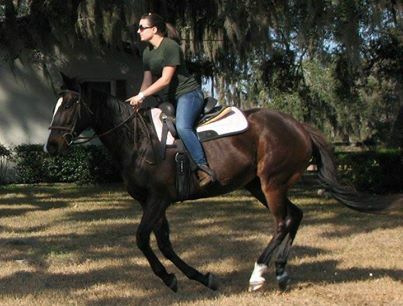 He will get training while with Suzanna until adopted or until this Fall. 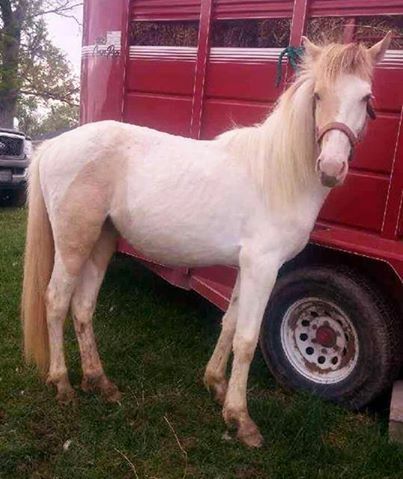 In return, HOP is going to take the coming 2 year old lovely filly from a rescue mare that came to Suzanna in foal to work on placement for her from our location. Welcome Spicy and wish Alfie luck! He is a smart boy who loves the ladies, so he will do well with Suzanna and her daughter, Raven, I am sure! WV Supporters, did you know that as much as 90% of our support to rescue horses at Heart of Phoenix comes from OUTSIDE of West Virginia? On one hand, that is amazing. . .that those from outside the state care so much that they support this effort and allow us to make such a difference, and we hope to always keep the concern of those supporters. The horses need it! But on the other hand, I MUST believe that West Virginia’s horse enthusiasts can do better, right? 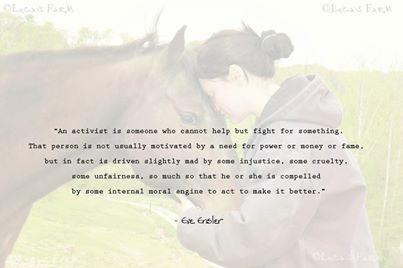 We can rally for our horses and say their welfare IS IMPORTANT here! When the state of horses in need is the worst in the USA and the abuse and neglect seemingly unmatched, we cannot expect the rest of America to fix SO much of this issue without OUR Own people coming together, as well. 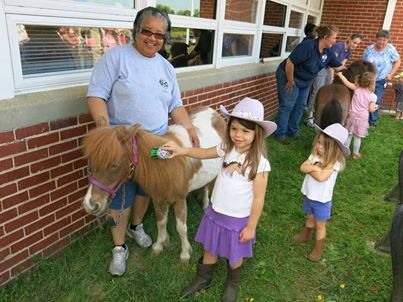 If you’re a WV resident and love horses, please decide today to be part of the change. Commit to a monthly donation. No amount is too small. Every single month, knowing WV citizens care and want to help us make a difference. . .that matters! Not only do we save horses, but HOP put nearly 50,000 dollars make into the local equine economy in 2013, and you cannot tell me that wasn’t massively needed in this area and industry. 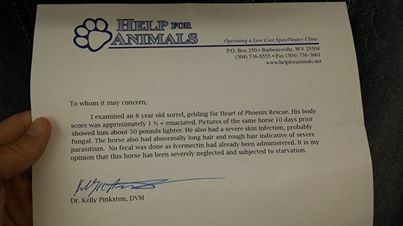 We save horses, YES, and we also help support the vets, vet staff, farriers, feed stores and so much more in this area! If you’re one of the Supporters in West Virginia, KNOW how special you are to us! We know who you are! We appreciate it so greatly. If you’re one of our outside WV supporters, knows that your group keeps the wheels turning here! We can’t do it without you! Spicy – adoptable through HOP now! 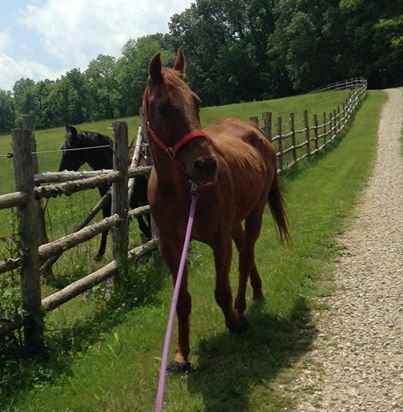 Have you shared our adoptable horse link today? Check it out. 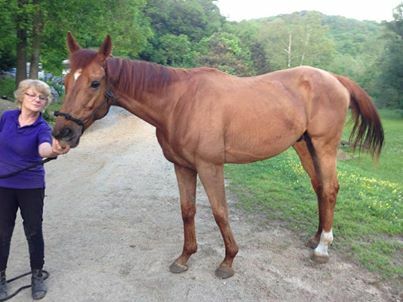 You will be amazed at the horses we have to offer to loving homes! Too many folks look for ways to blame the horse when there are issues in the rider/equine partnership. Let me assure you. . .the horse is rarely the issue. . . Thank you Dr. Pinkston for this report that is headed onto the sheriff’s department for Boone’s case.